Last week, California lawmakers and business leaders called for computer science in high schools to be upgraded from an elective to a core math class for college admissions. This week, which is designated Computer Science Education Week, educators and industry focus on getting K-12 students interested in computer science. Here at MESA, digital literacy curriculum has been a key component of the program’s model of success for serving educationally disadvantaged students. Through numerous grants from Oracle, MESA offers teacher trainings for the Java pre-college coding platforms Greenfoot and Alice. Now, MESA teachers throughout the state teach coding classes in line with Common Core and California New Generation Science Standards. MESA also holds a virtual coding competition for middle and high school students using the programming tools. These offerings fall in line with MESA’s long history of hands-on learning, which connects what students learn in the traditional classroom with real-world practice. For instance, the 2016 MESA National Engineering Design Competition tasks students to create a functioning prosthetic arm with a robotic component for less than $80. 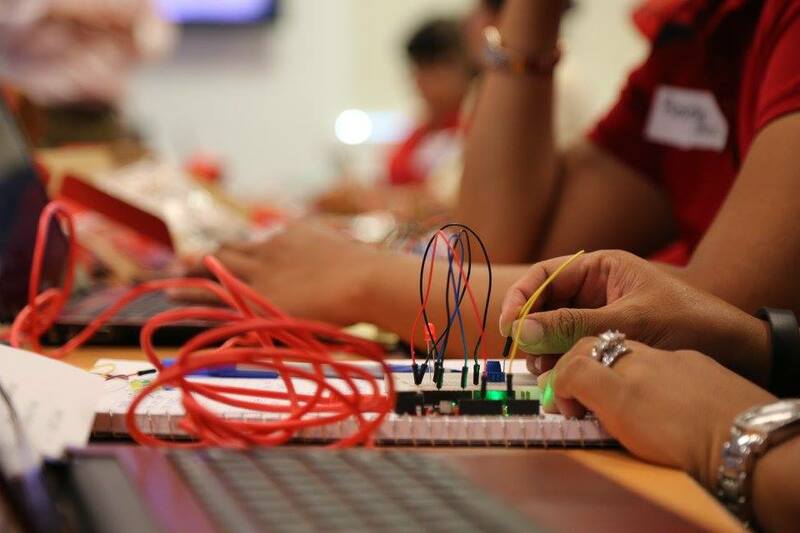 MESA has partnered with SparkFun, an electronics and science kit manufacturer, to provide MESA teachers training workshops for using the programming platform Arduino, which will add power to the MESA National Challenge. And, a recent $25,000 grant from NVIDIA will help support purchasing the coding kits.